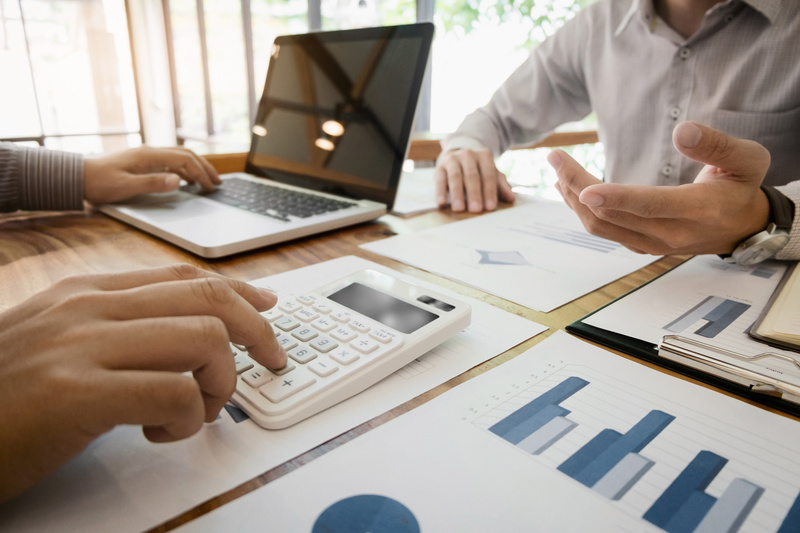 Ocampo and Villarreal Accounting Services – Tax Right, is a partnership office with Ocampo’s Accounting Services, which for more than 13 years has been providing accounting, bookkeeping, taxation and business advisory services for individuals and businesses all across Canada. We can help you in the registration of your new business, small or incorporate, and we can prepare any documents you need to file with different departments regarding Income Tax, GST/HST, Payroll remittance, WSIB and Ministry of Government. We also do all record keeping and bookkeeping needed to support the information used in those documents, and we can assist you and represent you with the Canada Revenue Agency in any type of AUDIT. Our team is comprised of professionals specialized in accounting, taxation business registration, incorporation, payroll services and management, with over 25 years of experience. We are conveniently located on the heart of Oakville’s Downtown, Ontario to offer a personalized approach to accounting, payroll and tax planning for small and medium Businesses in Oakville and surrounding areas of the GTA. Let our experts in accounting services increase your productivity and profitability while growing your business by allowing you to focus on the numbers that truly matter.